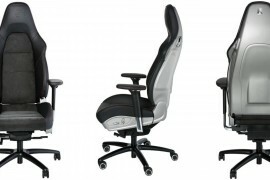 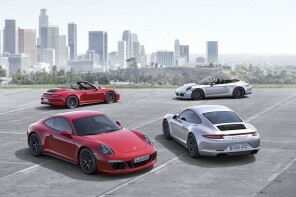 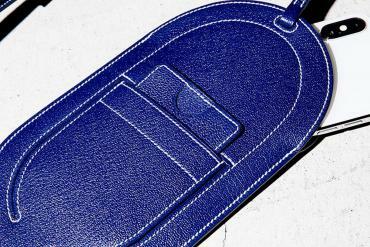 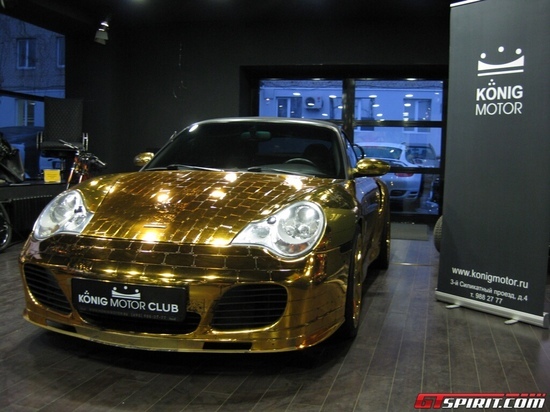 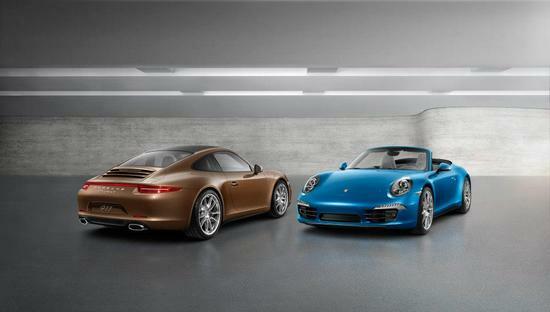 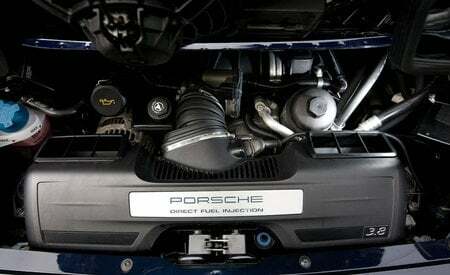 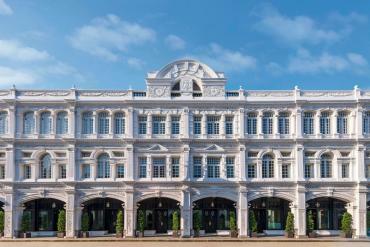 Porche is all set to put on sale the Carrera 4 and 4S from December 2012. 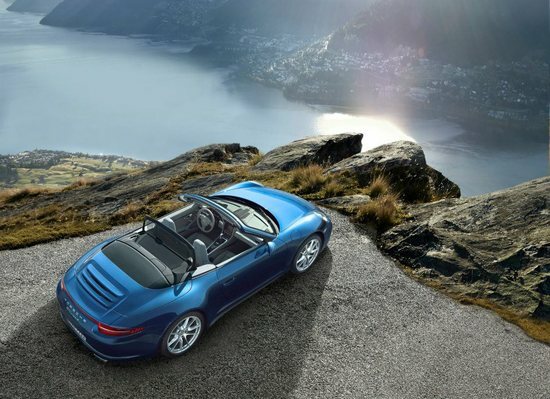 The coupe and cabriolet forms are the newest model from the German carmaker, and feature vast improvements, technologically and aesthetically, compared to the earlier models. 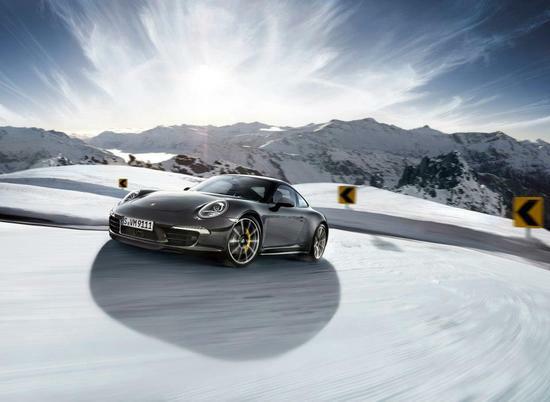 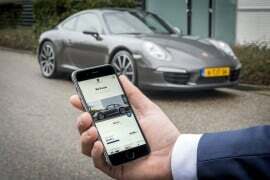 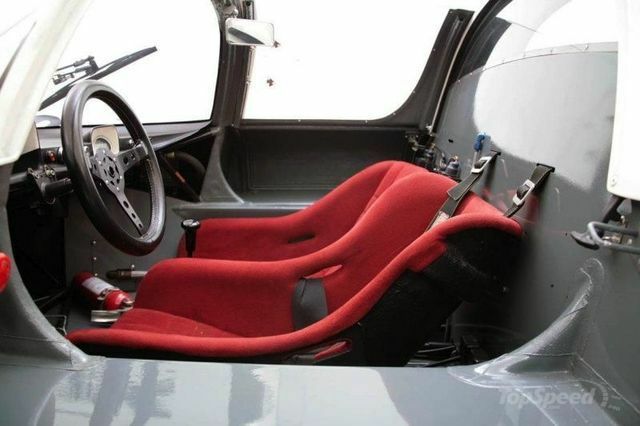 They feature the very latest version of the company’s all-wheel-drive Porsche Traction Management (PTM) system to improve cornering and traction. 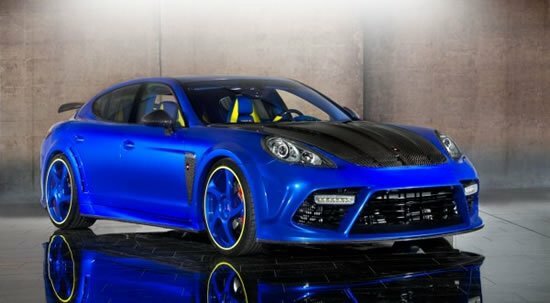 The rear wheels are 10mm wider and the wheel arches protrude a further 22mm giving the 4 and 4S a very aggressive look making it easily distinguishable between the four wheel drive cars and the two wheel counterparts. 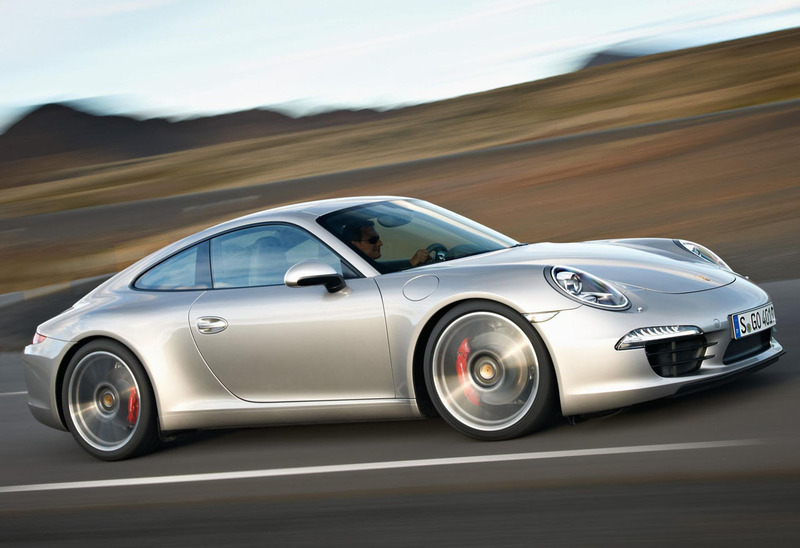 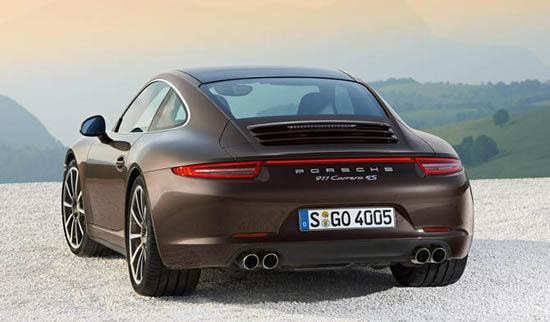 The 4S coupe comes with a 3.8-liter engine that takes 4.1 seconds to reach 62mph while the Carrera 4 takes 4.3 seconds to reach with its 3.4-liter engine. 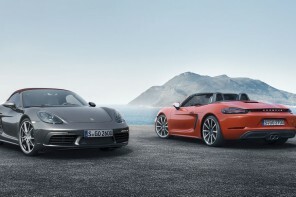 Both the models can reach speeds upwards of 175 mph and comes optional with the Adaptive Cruise Control (ACC) to maintain a safe distance to motorway traffic as well as Porsche Active Safe (PAS), which applies the brakes if it thinks you’re about to crash into cars that have stopped in traffic up ahead. 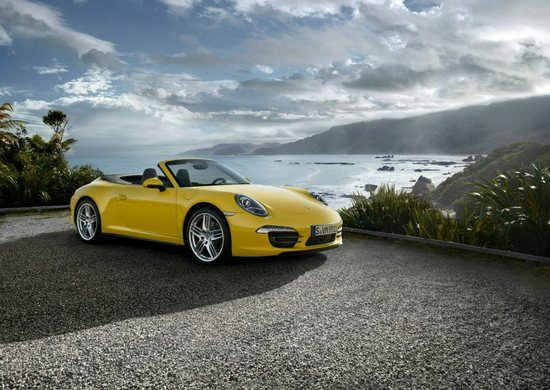 The Carrera 4 comes with a price tag of $123,200 for the coupe and $136,900 for the convertible. 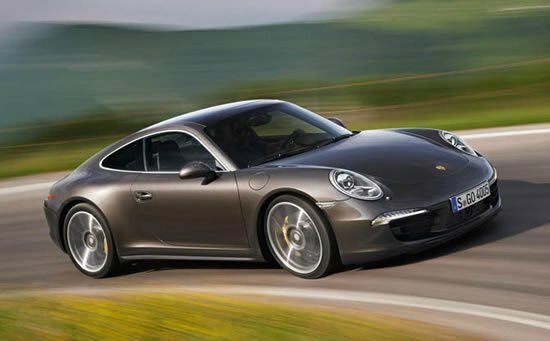 The Carrera 4S will dent you pockets even further with a price tag of $139,100 for the coupe and $152,800 for the convertible.